This classy Classic Pro 8ft snooker table & One80 Electronic Dart Board Set were delivered to Mr Lee in Cheras on Wednesday. The 2nd floor delivery was quite an effort but as you can see from the photos it was well worth it. Set up for snooker but you also get a pool balls set. 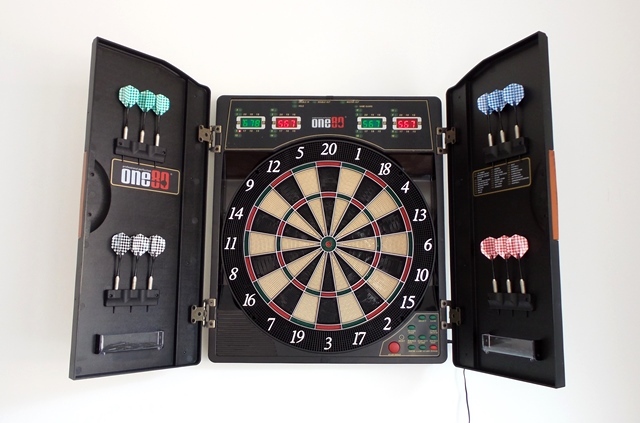 When you tire of playing pool, try the Electronic Darts!